A versatile unique bag that will show off your style. 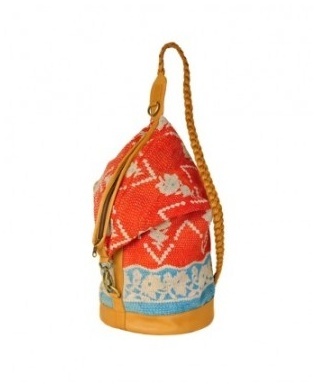 Made from antique cotton kantha you won't find any two of these bags that are alike. Plenty of space for a beach towel on your days off, your library books, or your everyday necessities, this bag is a must have!